Getting the right coil is extremely vital for your air conditioner or heat pump. They ensure maximum heating and cooling of your home. Coils are supposed to work tandem to your central air conditioning and furnace unit. They have to match in dimension, efficiency and capacity for optimal performance for your home's heating and cooling systems. Sometimes coils are overlooked because many people are not aware of this component. However, Mr. Duct guarantees to provide you with the appropriate coil for your home. Mr. Duct provides all of our customers with Trane® products. Trane® offers all aluminum comfort coils. These heating coils are rust resistant; almost corrosion free and these coils prevent leaks that occur from salt or common household cleaning products. Trane® coils are designed for easy cleaning; they are made with 100% foil back insulation and are easy to wipe down. 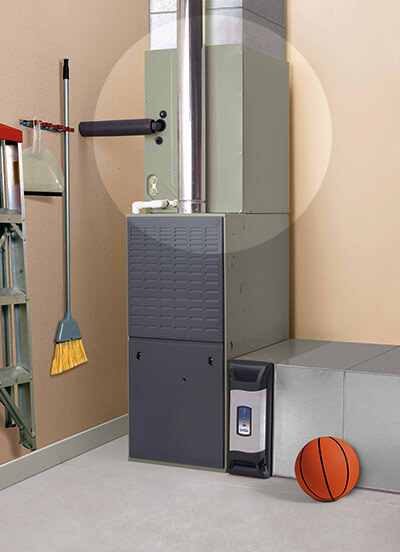 This allows for your family to breathe clean air and results in a better performing system.